'My ID is Gangnam Beauty' stars Lim Soo Hyang & Cha Eun Woo to guest on 'Knowing Brothers'! 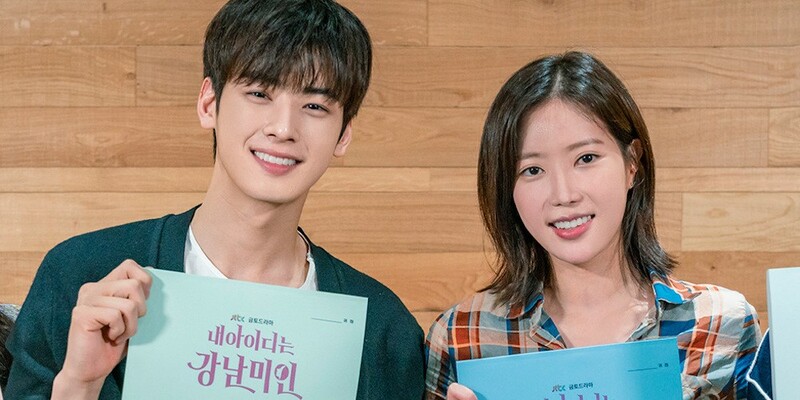 'My ID is Gangnam Beauty' stars Lim Soo Hyang and ASTRO's Cha Eun Woo will be recording for 'Knowing Brothers' on July 12! 'My ID is Gangnam Beauty' is an upcoming Fri-Sat JTBC drama series, premiering on July 27. 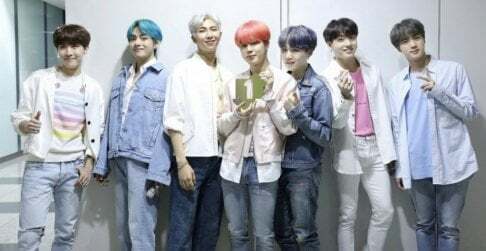 Ahead of its premiere, the two leads will be appearing on 'Knowing Brothers' to promote their production!